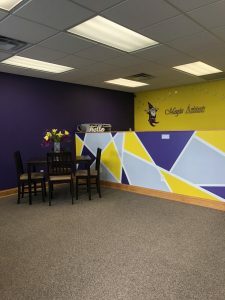 Magic Assistants shop and the office has always resided in Cheektowaga, NY with President Tammy Morshed since Magic Assistants opened in 2010. However, when Tammy moved from Cheektowaga, NY in 2014 only the office moved with her while the shop remained in Cheektowaga, NY with her niece. After searching around, it is with great pleasure that Magic Assistants can announce they have officially found a “commercial space” that is perfectly located, suitable for their shop needs, and one that puts a very large smile on their employee’s faces. 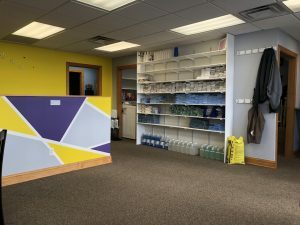 Our shop is utilized for housing our equipment, supplies, cleaning products, laundry needs, and where our employees meet in the mornings to collect their supplies and pair up with their partners for the day.